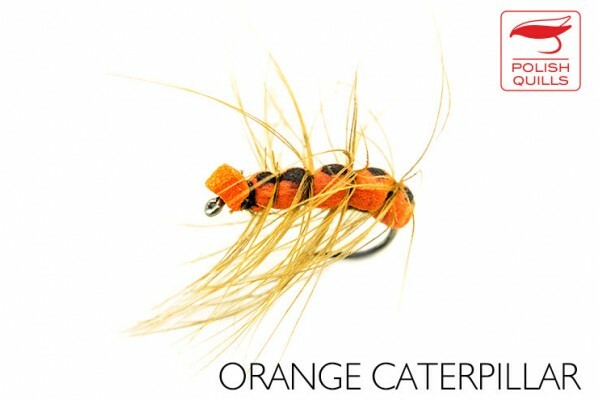 Flies tied on hooks 8 to 12. 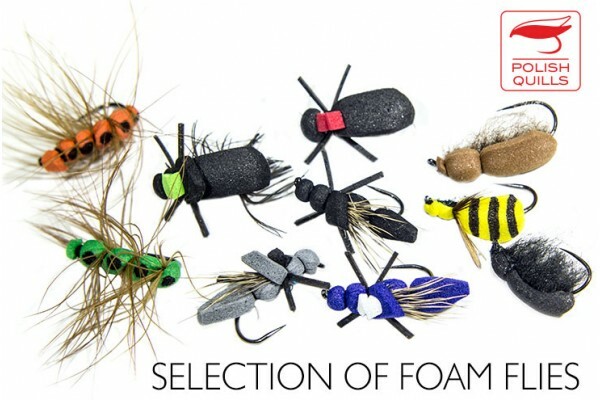 High floating, will be catching fish wherever terrestials appear and are a part of fish diet. The terrestials are not only trout food - I heard from clients catching chub, daise and ide (Leuciscus idus) in rivers on these, but also carp in lakes! 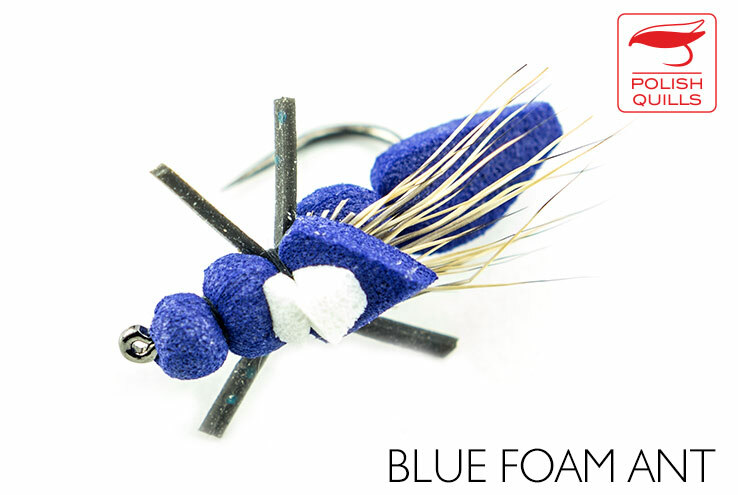 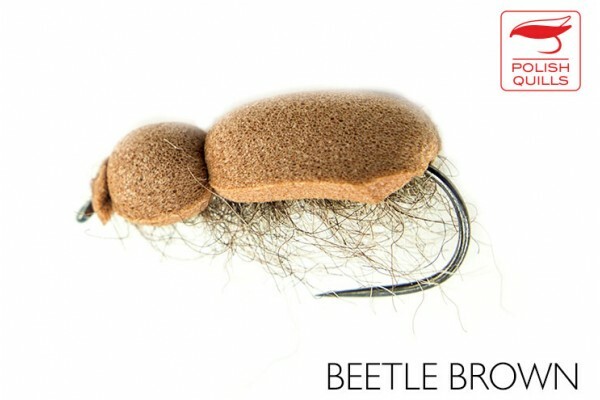 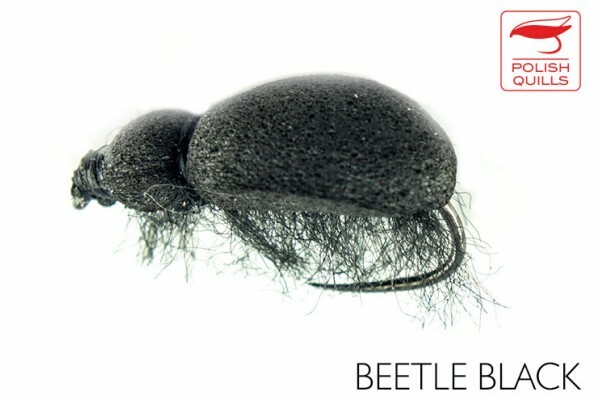 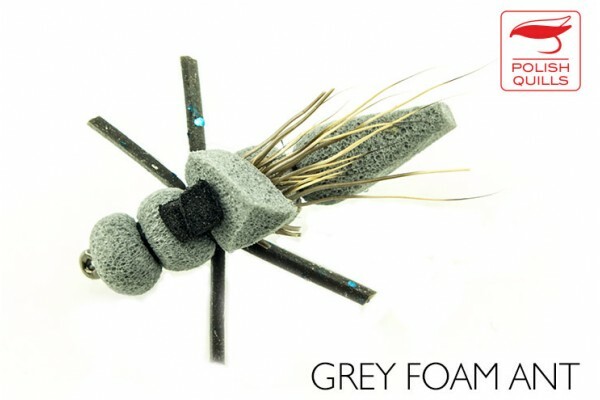 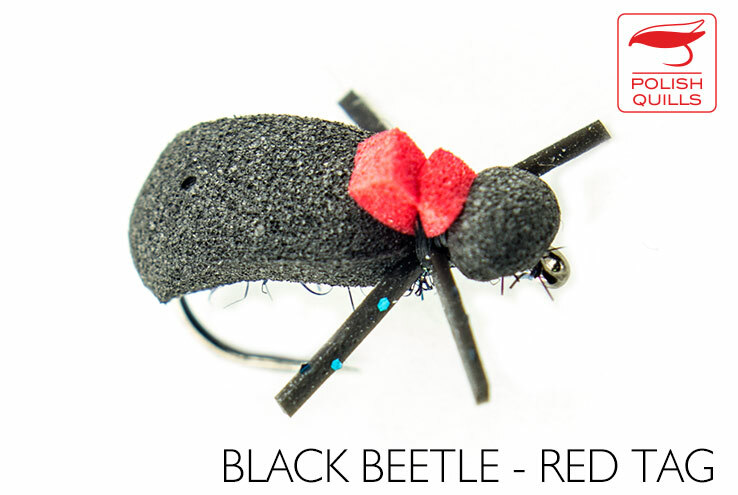 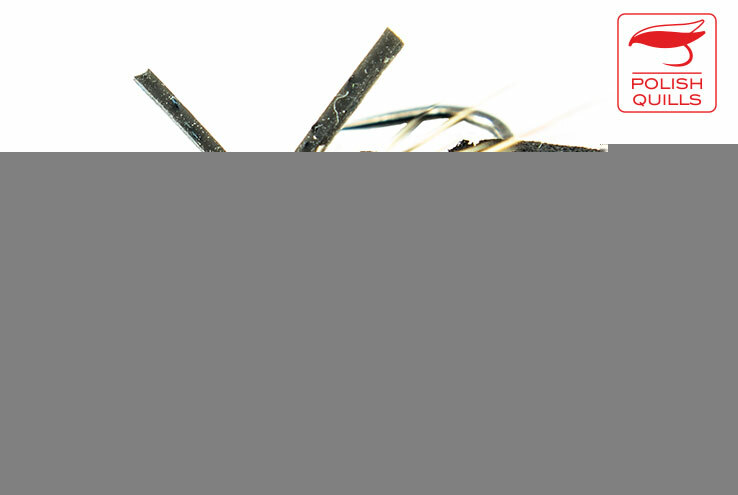 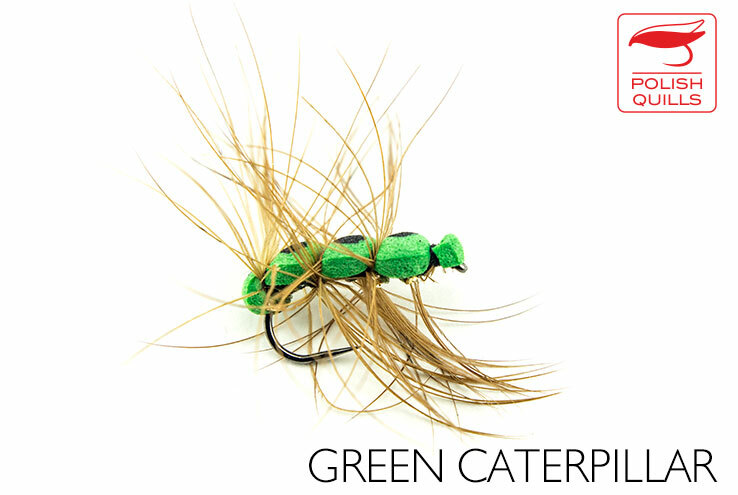 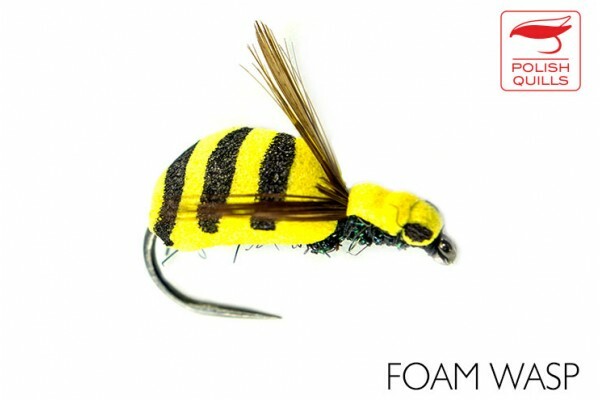 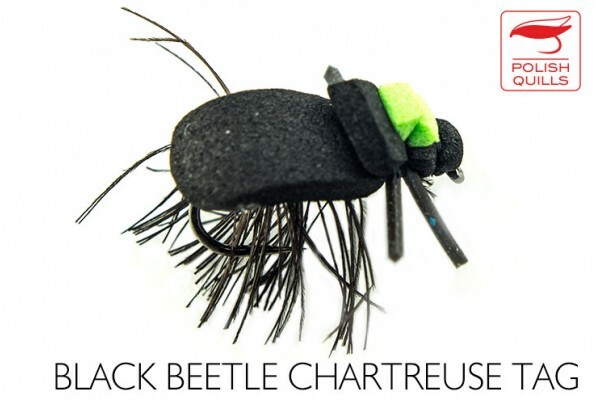 Our foam detached body mayfly has prooved to be a class fly for British chalkstreams, which untill now I found as ultimate solution to mayfly dry fly fishing.